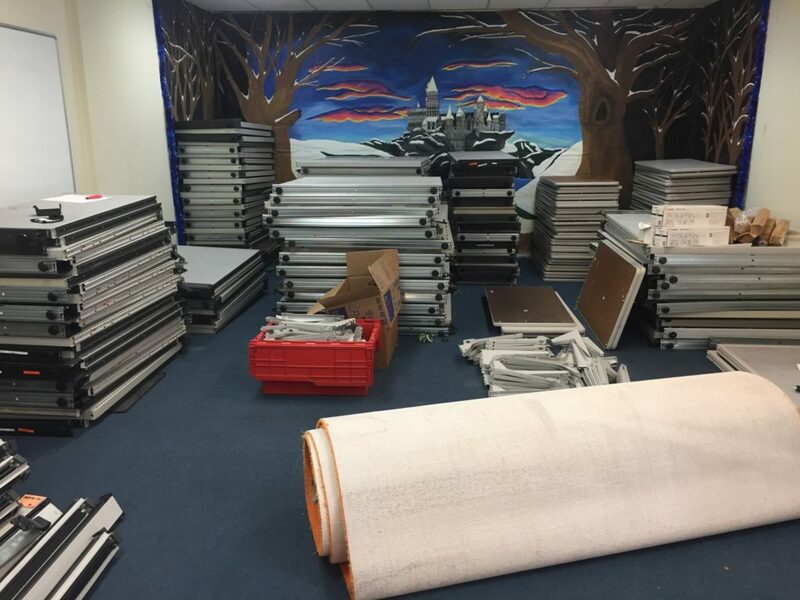 If you’re running a business or need a Commercial clean out, we’re here to help! We’ll take the necessary steps to assist in all your removal needs. This type of removal can be overwhelming, so let us make this process smooth and hassle free. 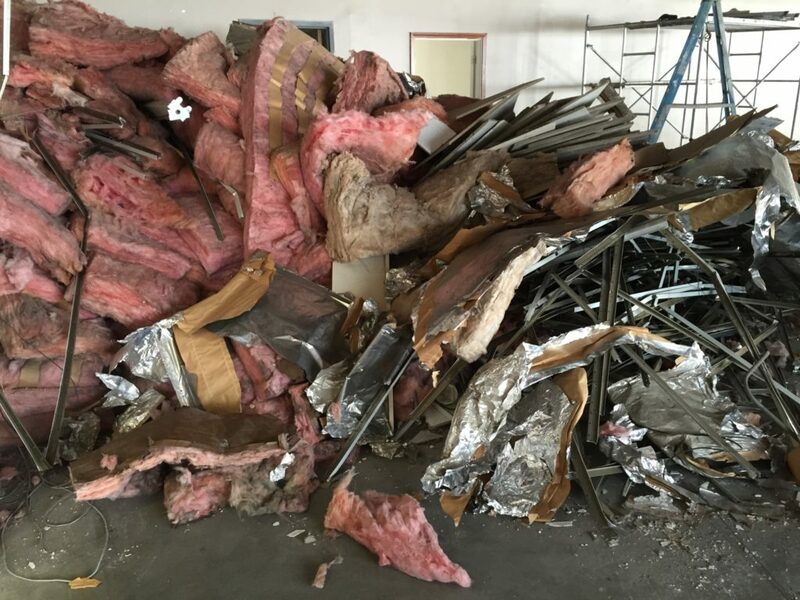 Whenever there’s construction, whether it’s working on a remodel, or starting from scratch, there will always be a big pile of junk for somebody to clean up. If you’re a general contractor, or in any related construction field, Junk Bros. can assist in all of your construction debris clean-up. Our team offers full service construction site clean-ups and will work with you to accommodate your schedule and deadlines to get the job done. Avoid the dumpsters and let us do all the clean up. It’s easy to get started, and we guarantee on time, top notch service. We’re FULLY LICENSED, BONDED, AND INSURED and ready to make your project hassle free. Focus on what you do best, and let us worry about the mess. Avoid the rental fees of a dumpster. Why do all the clean-up from the loading, lifting, and cleaning, when you can call us and we’ll do it all, when you want, and whenever you want. We make sure to leave the site debris free as well as pick up any other junk, sweep the premise, and haul everything away. Focus on your project and don’t get distracted by this added task. We gotcha covered. If you manage property from household rentals, apartment complexes, or commercial spaces, they all require a lot of attention and detail to prepare, clean, and maintain. The day-to-day operations can be time consuming and stressful. Your main priority is keeping the tenants happy, and taking care of their needs. Don’t get distracted with cleaning out the properties or worrying about leftover items from tenants moving out. We are here to help every step of the way. We want you to focus on your tenants and customers, why we make your job easier! With Junk Bros. it’s a one stop shop. Book an appointment with us and we can do full clean-outs of the office or commercial building. Tell us what you want to go bye bye, and all the other unwanted items from the property, and we’ll get to work. We’re fast, friendly, and professional and ready to take on any project for your residential and commercial space. We’re fully licensed, bonded, and insured and arrive when you want and when it’s best for your schedule. Take care of your tenants, and let us take care of you! Call or email Junk Bros. today to book a free, no-obligation estimate. We look forward to working with you soon. Restaurant owners, retail owners, and commercial landlords we’re here for you. You are the heart of the Treasure Valley, and why so many people call Idaho home. Focus on your customers, keep thriving, and scratch the cleanup off your to-do lists. 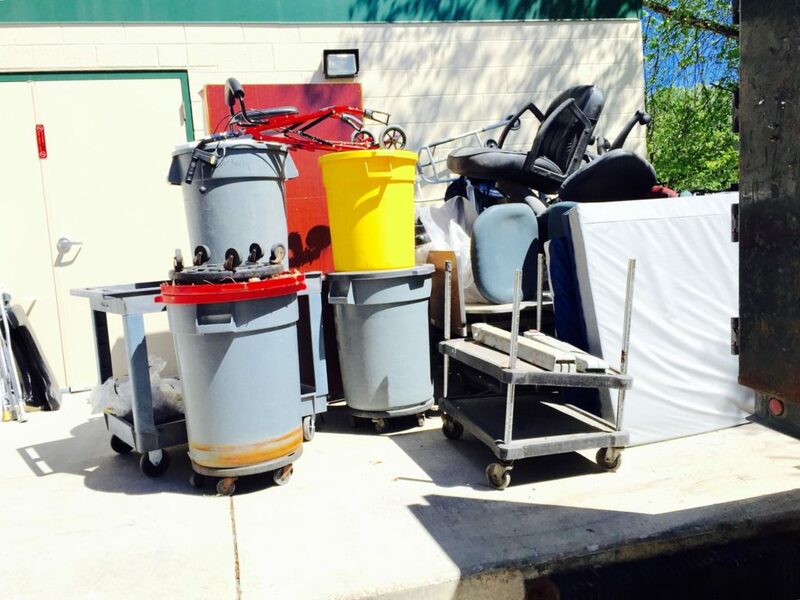 If you need a professional full-service junk removal quickly and efficiently, then contact us today to get started. We’re eco-friendly, courteous, and can perform the job for you around a schedule that works best for you. Remember Junk Bros. is fully licensed, bonded, and insured, and can usually get the job complete with in the same day, depending on size and volume of the job. Realtors realize the importance of curb appel, and showing home buyers and renters home properties that are clean, tidy, and free of junk. If you are a realtor and need help cleaning up your properties then please contact us today so we can help alleviate this unnecessary headache for you. Junk Bros. specializes in full-home property clean-outs and will make sure your property is junk free and ready for sale. Whether it’s a home, foreclosure, estate cleanout, etc. home buyers or renters will be thrilled to look at houses that are ready to move in. Take this step out of your work lists and let us help you. We can work on several properties at a time, or schedule a junk removal time that works best for your busy schedule. Junk Bros. offers fast and friendly junk removal with an emphasis on recycling when we can. This is our first time using Junk Bros and we will definitely be back! We used them to clear out some commercial property and they did a great job. They were quick, charged exactly what was estimated and left the lot clean.